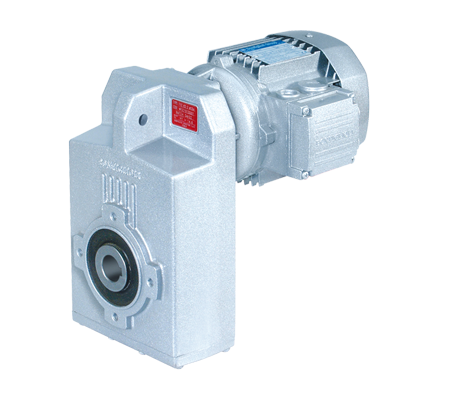 Bonfiglioli is an Italian manufacturer of a wide range of products divided into 4 areas of business. 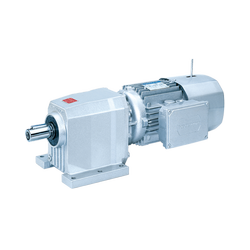 These operating units are Wind, Mobile, Photovoltaic and most importantly to us, Industrial. 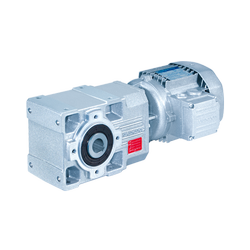 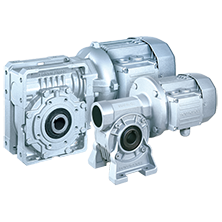 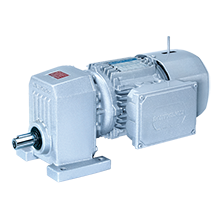 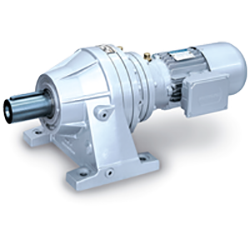 The Industrial business unit includes Bonfiglioli’s Mechatronics and Power Transmission Divisions with items such as gearmotors & gearboxes, precision planetary gearboxes, electric motors, frequency inverters & energy recovery and HMI’s.